Fortnite Creative will let players build games and play with friends on their own private island. 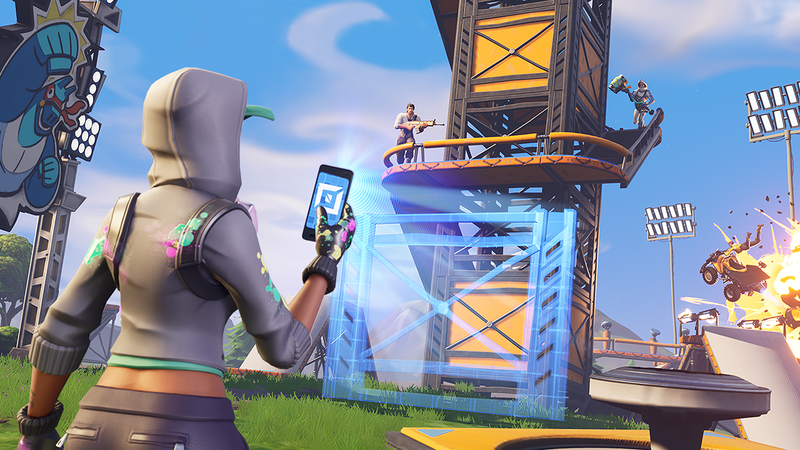 Earlier this year, Fortnite introduced Playground, a casual gameplay mode which allowed players to explore the game’s map with up to three friends and build as much as they wanted during a 60 minute time limit. The game’s developer, Epic, is expanding upon this idea with the upcoming release of Fortnite Creative, a new game mode that will give players a private island where they can build games, racetracks, and anything else they can imagine, with their work being saved even when they leave, so they can pick up where they left off the next time they hop on to play. Fortnite Creative will be available first to those who purchase the Season 7 Battle Pass on December 6 (a Battle Pass costs around $10). After that, everyone will receive their own island for free on December 13. Epic said it will add new features and improvements to the Creative mode over time. Epic also gave a select group of content creators access to the Creative mode early. You can check out their Fortnite Creative videos on Epic’s website. We’ve also embedded one below.